Communication with someone has never been so easy! 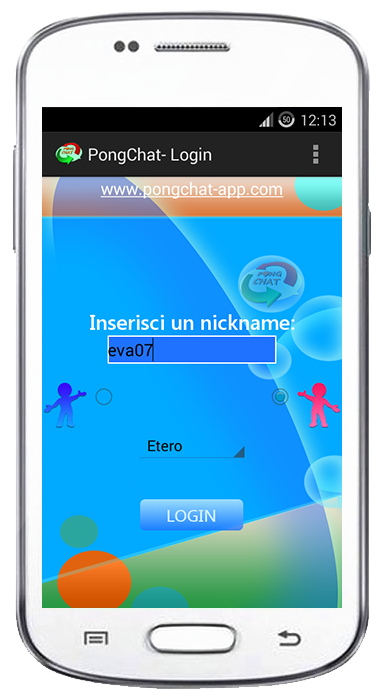 It's possible thanks to the new PongChat app that can be downloaded from the Google Play Store. You just need an internet connection for a login without registration and, thanks to the new search based on the possibility of choice between different selectable preferences in the menu, it is also able to satisfy users harder to please!